installation of the crane-shovel engine assembly, 2-10.
supports to the revolving base (fig. 2-2). removed to facilitate the reassembly procedure. Figure 2-1. 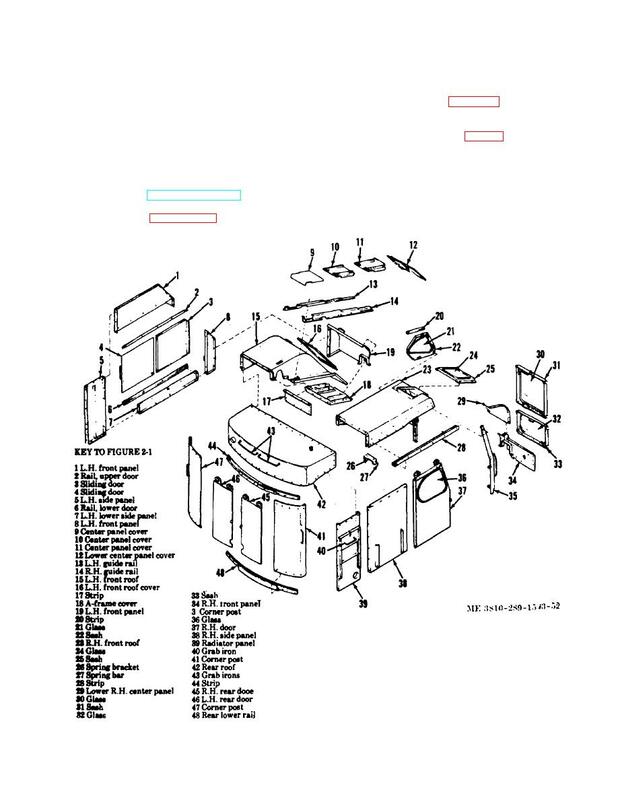 Cub assembly, exploded view.